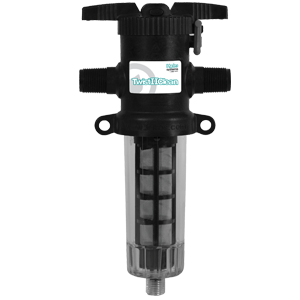 The AquaBlend injector is specifically engineered to accurately medicate and/or treat water in most agricultural environments. 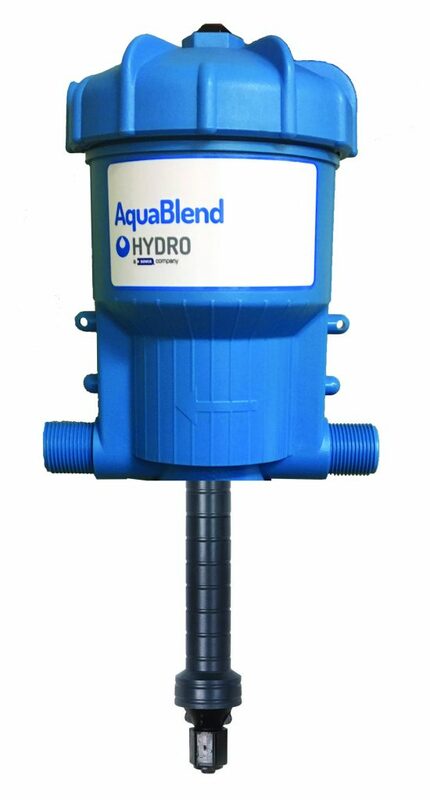 The AquaBlend is offered in two different fixed ratio models as well as an adjustable model. 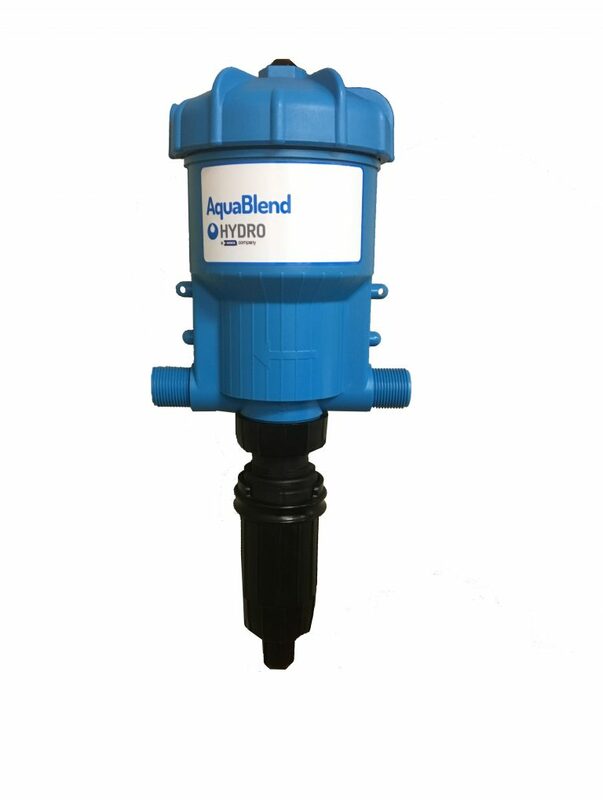 Watch the AquaBlend Maintenance Video. The AquaBlend injector is specifically engineered to accurately medicate and/or treat water in most agricultural environments. 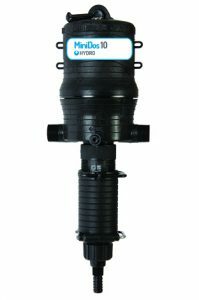 It is offered in two different fixed ratio models as well as an adjustable model. 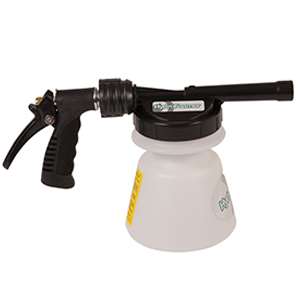 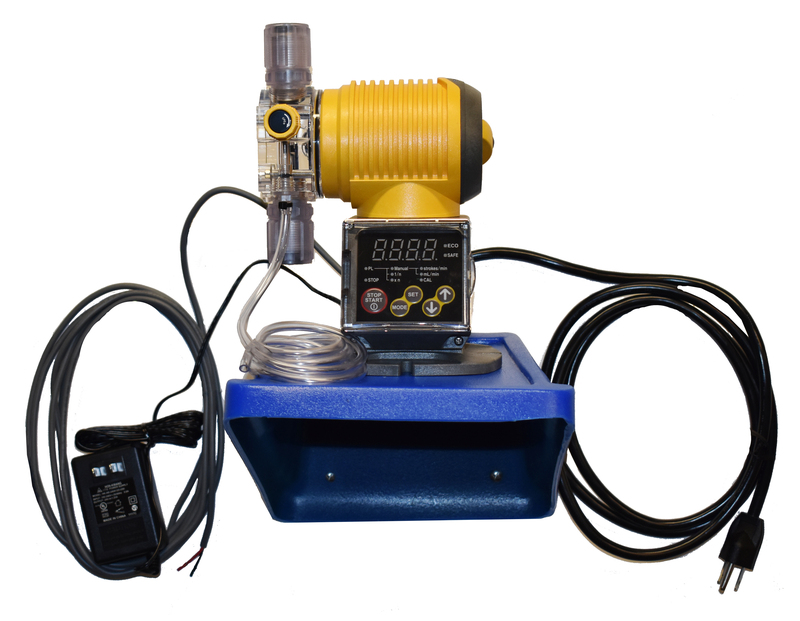 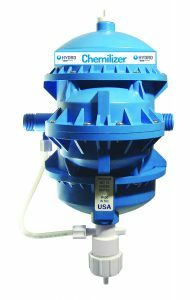 It is designed to handle both liquid chemicals and wettable powders. 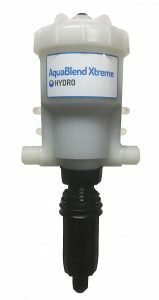 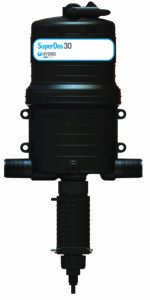 Hydro Systems offers many ancillary products that can further enhance the performance of your new AquaBlend injector. 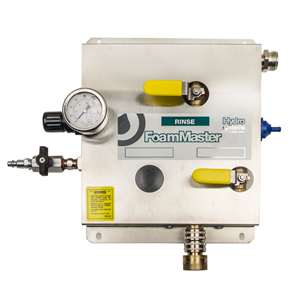 We can configure the perfect medicator system for your most demanding applications. 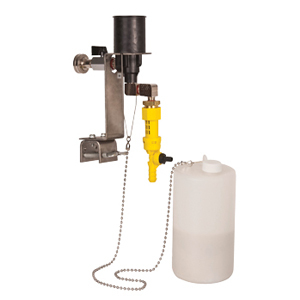 AquaBlend injectors can be customized to meet your company’s specific business strategies. 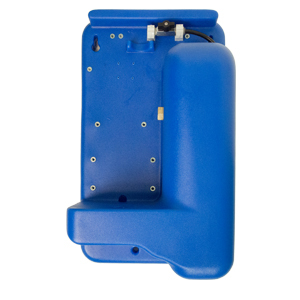 Contact our team for more details.